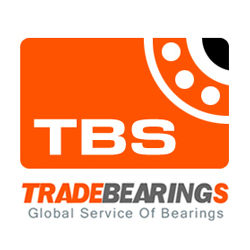 Site Description: LLC Importservice is a company specializing in supply of high quality bearing products. The company was founded in 2001 as a professional trade operator on the Russian market. Tips:Dear [impservice.ru] site administrator, the links on this page links to your site, you can quickly come here next time to update your site information!You can be routed to the front of the home position, so that more people see the information for your site.